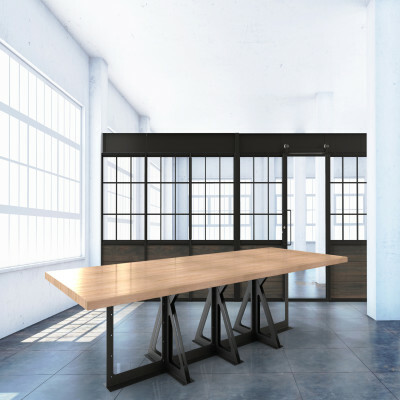 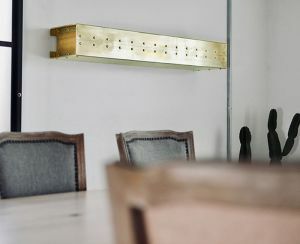 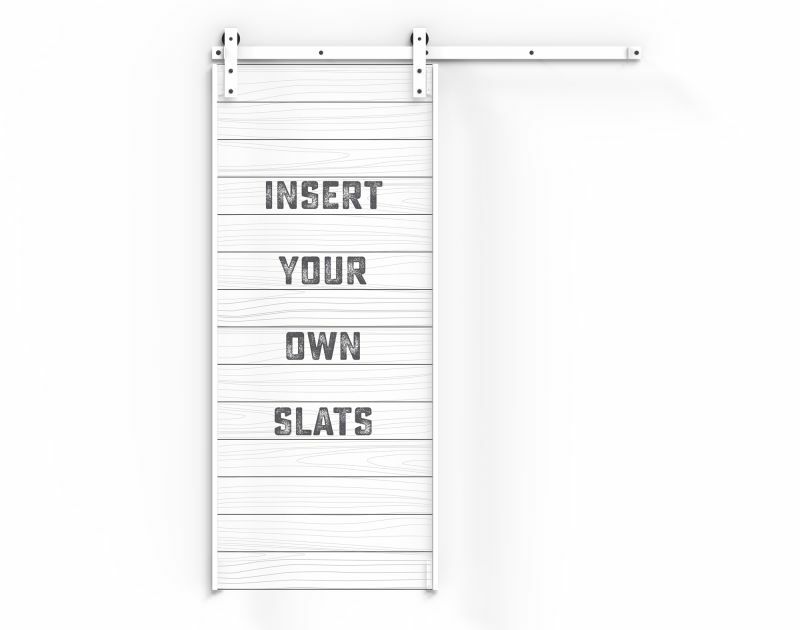 NOTE: The 9' and 10' DIY kits will be shipped in lengths of 4.5' and 5' with splice plates. 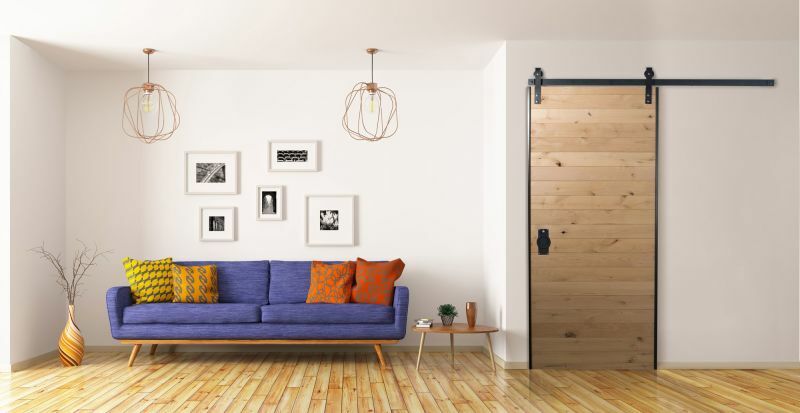 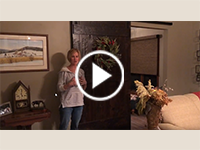 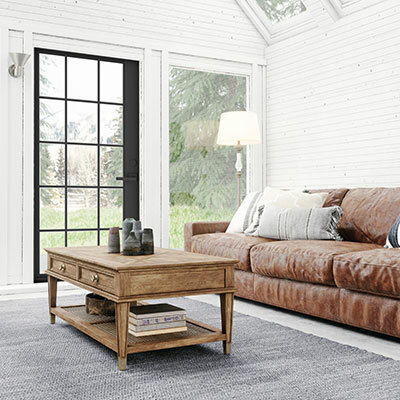 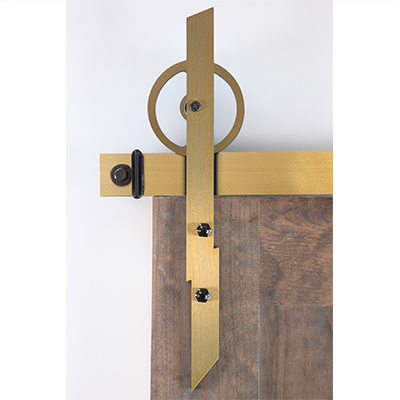 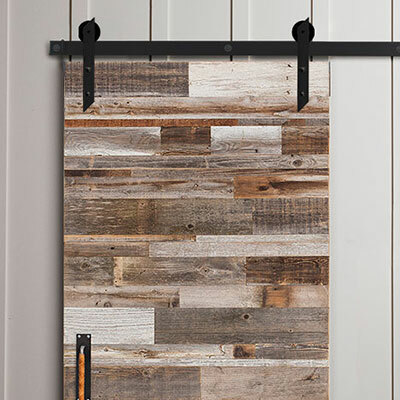 Rustica Hardware’s revolutionary DIY Barn Door Kit is the most cost effective way to add the beautiful character of a barn door to your bedroom, living room or bathroom. 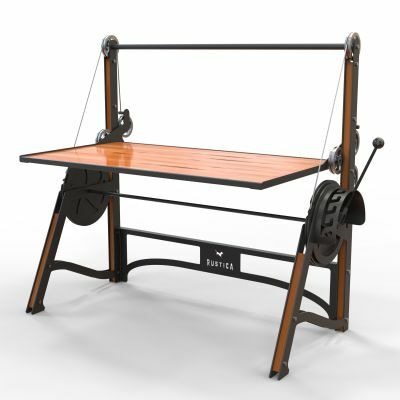 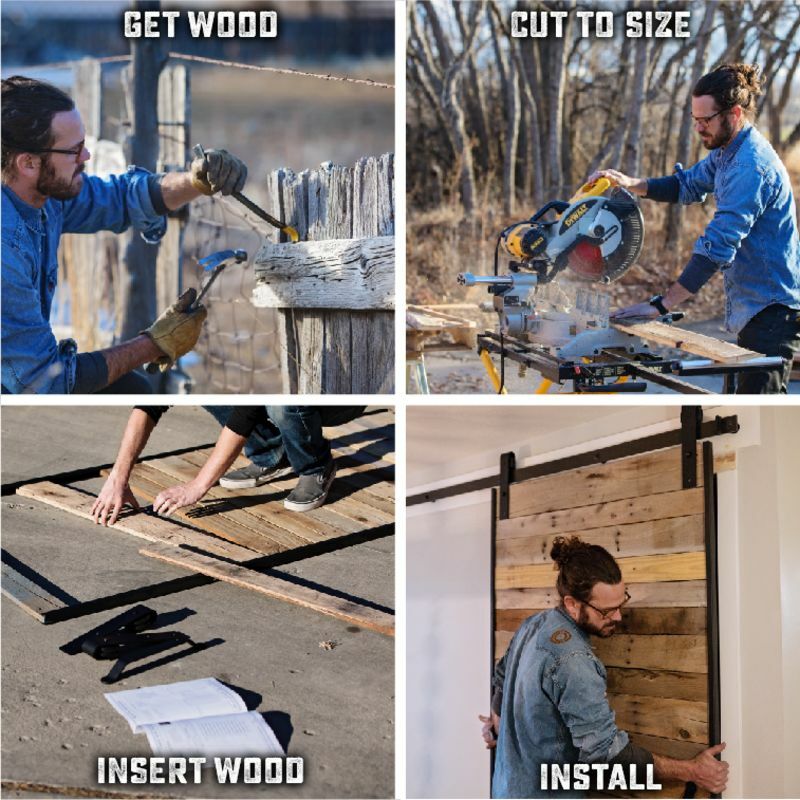 This kit allows DIY’ers to simply add their own slats of wood to the provided steel barn door frame to create their own, unique barn door in minutes! 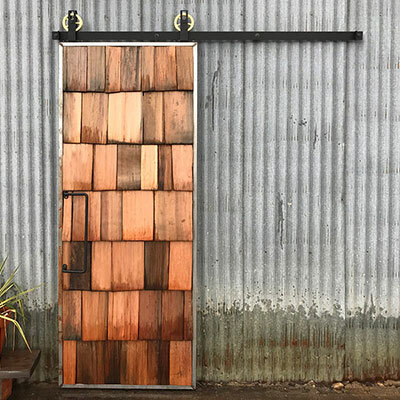 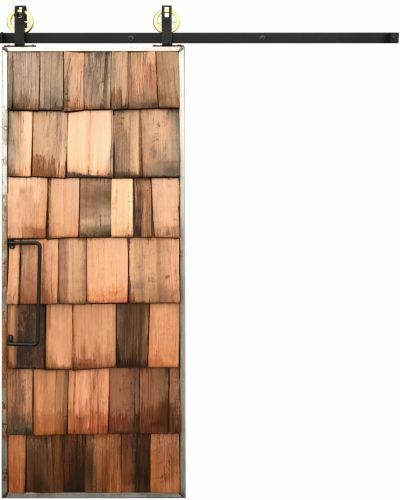 Personalize your barn door by pulling apart a pallet or old fence to create the popular reclaimed aesthetic or visit a local hardware store for new wood to best match your look! 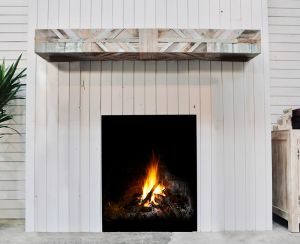 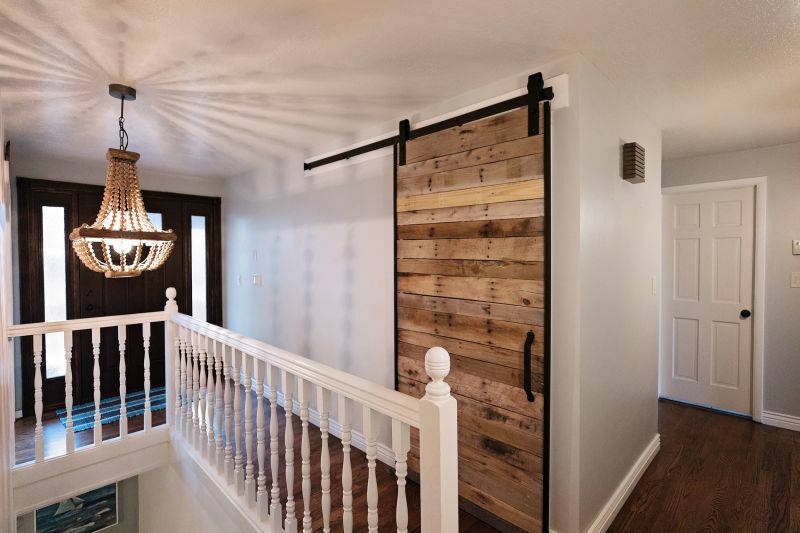 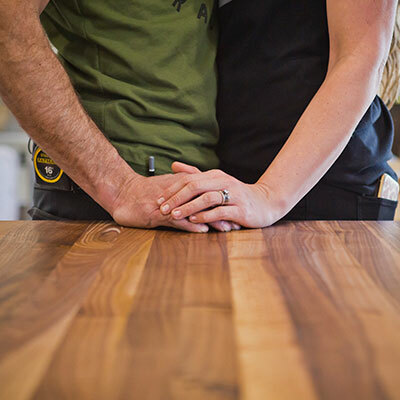 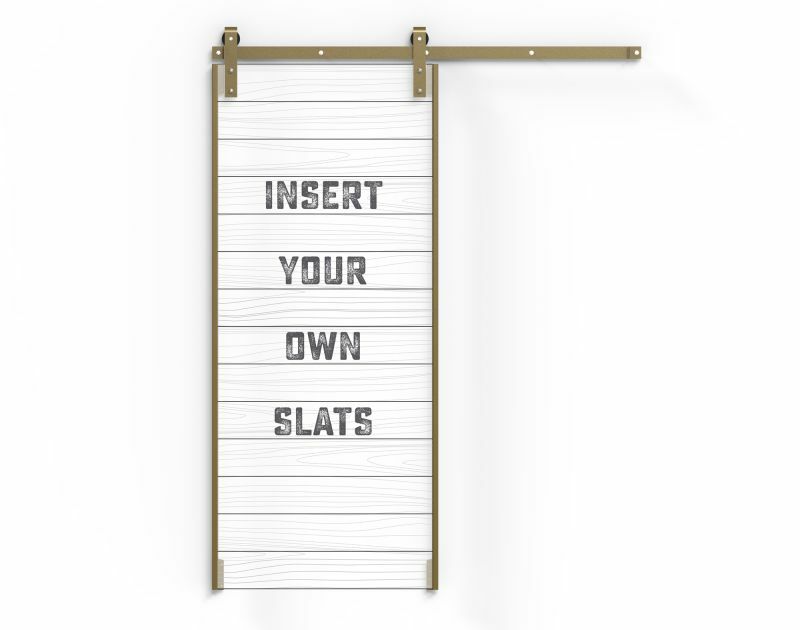 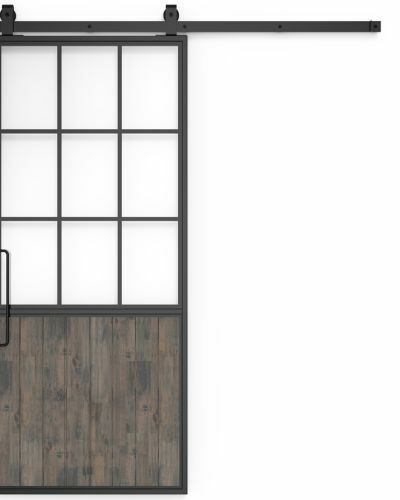 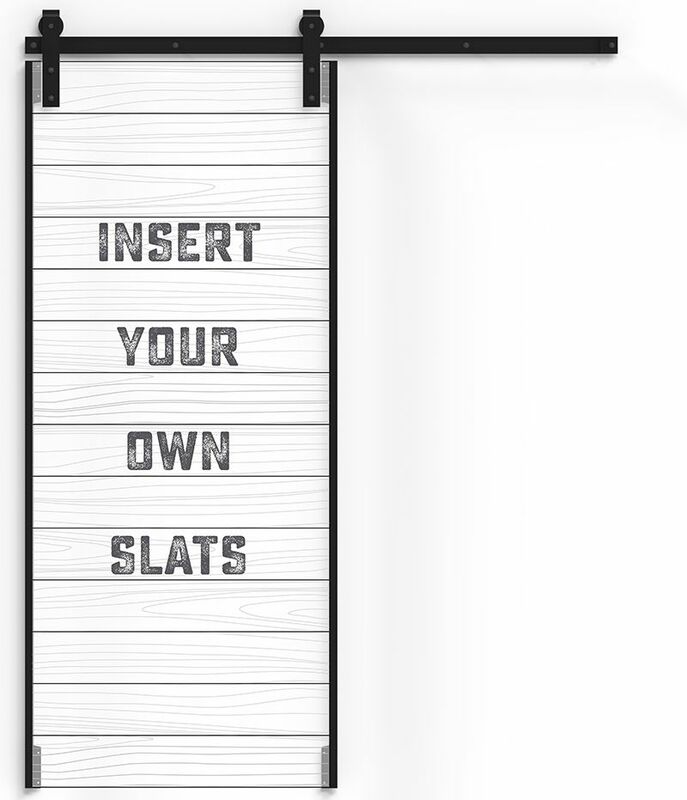 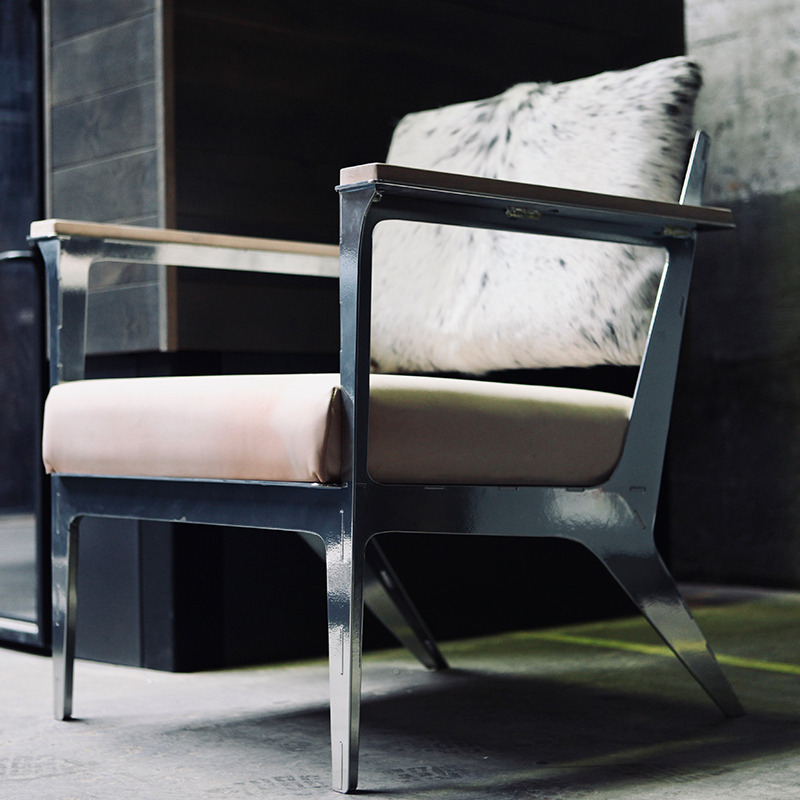 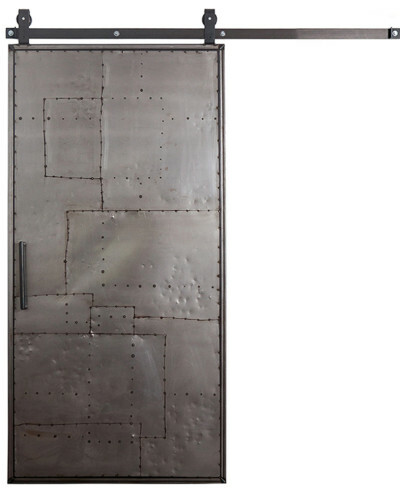 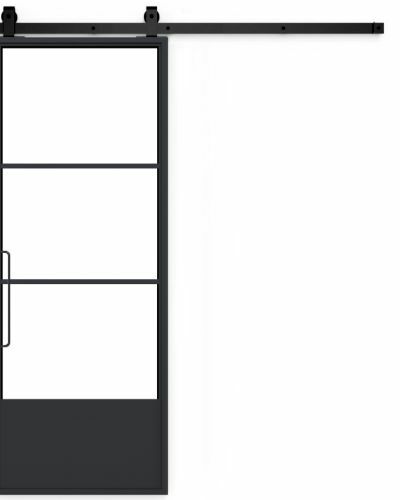 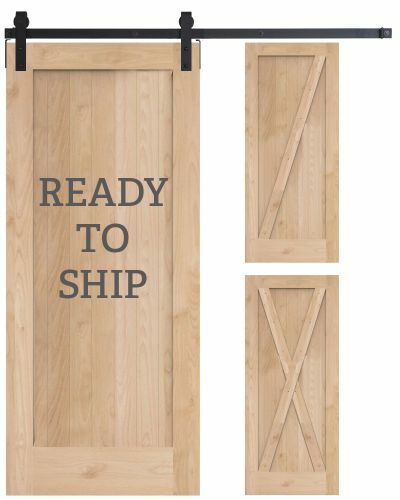 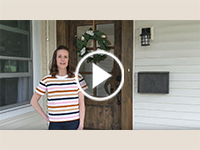 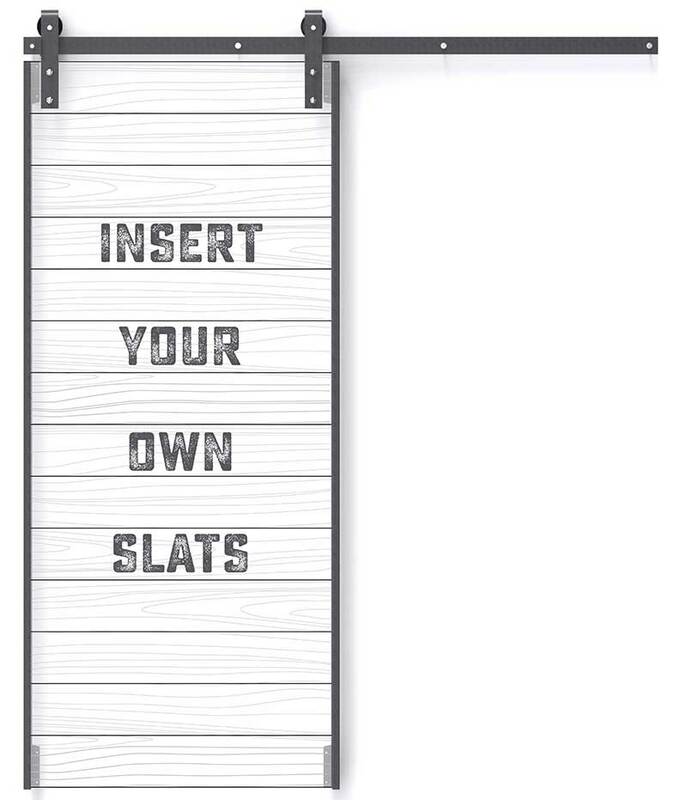 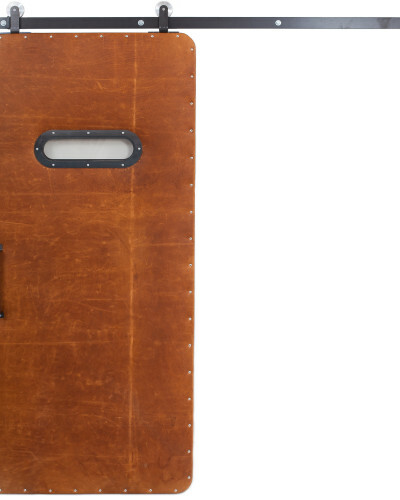 Our barn door kits are made of steel, and the door width is completely customizable by you! 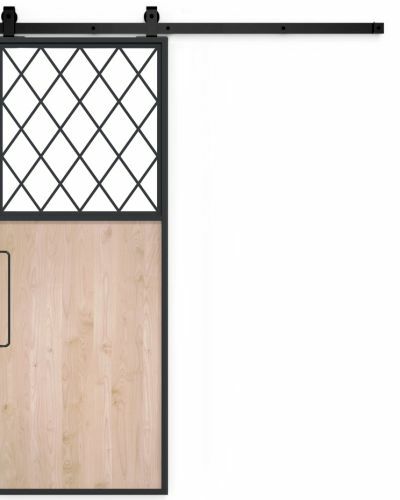 We recommend to use plank widths of no more than three and a half feet to avoid wood warping and damaging the stiles. 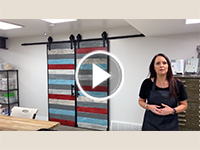 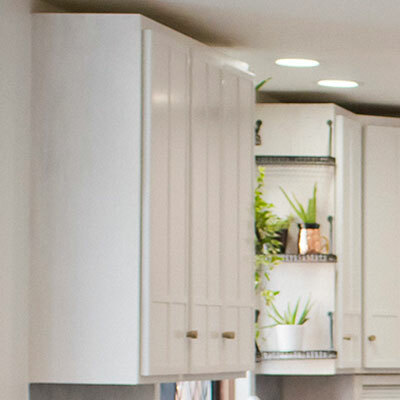 Shop our sliding hardware today to complete your DIY project!